It’s really unusual for me to play two tracks from the same project on the “Fresh Taste” show, especially when it comes from a 5 song EP! 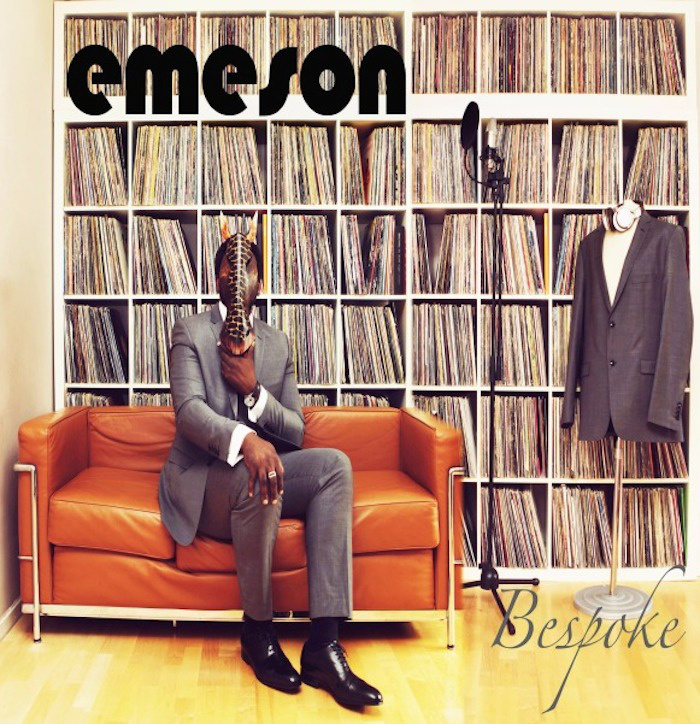 Emeson made me do it with his fabulous new project named “Bespoke EP“. This beautiful release seamlessly fuses different styles such as soul, jazz & electro, creating a series of 5 tracks full of movement and surprise. The two highlights are the songs “There was this one moment in my life” and “Lenton“. The first one is a soulful tune that gives you shivers, thanks in part to Emeson’s unique vocal delivery and perfect hook that gets stuck in your head for hours. The latter is a splendid future-jazz instrumental adventure with a hypnotic bassline. The type of track you never want to stop! Following the release of the Bespoke EP in July, Emeson came out with a remix project and a new single with his friend K15 under the name “Profusion”. Productivity seems to rhyme with quality for this London singer-songwriter. Keep’em comin’! Since his parents bought him a used "Pyramid" mixer more than 20 years ago, Kramos has always been a fiend to discover new music in every format possible and put mixes together. His first love was hip hop, but his tastes are now more eclectic than ever. The monthly show "Fresh Taste" with his friend MC Tank Pumpin' is proof of that.